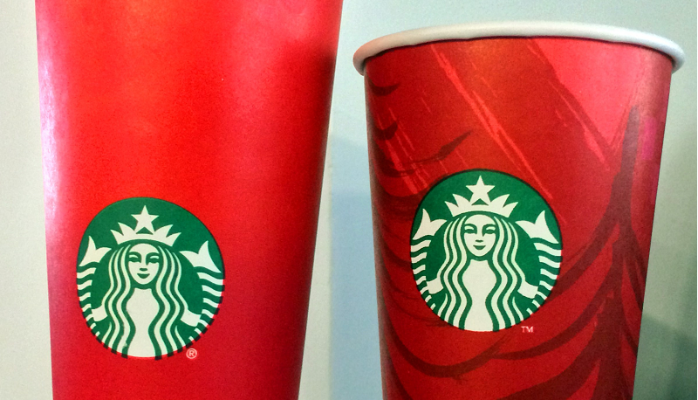 Starbucks "Cup Scandal" is a Gift! Executive Vine. Had someone suggested that something as simple as a coffee cup would get my business splashed all over the Web, including major news sites, I’d have jumped in as soon as the first sample cup came back from the manufacturer. With no apparent nudging from the company, the plain, stately looking cup has achieved what no mere corporate statement could. It has become a lightning rod for all that is good about America, and all that is bad. It has given voice to the oppressed who think society is determined to whitewash the birth of Christ from our popular culture, while giving many others license to yawn, roll their eyes, and point out yet again how ridiculous it is to create a furor over something as mundane as a quick-to-be discarded receptacle for a hot beverage. It has even entered presidential politics, with Donald Trump jumping in to assert, again, that in his administration “Merry Christmas” will reclaim its spot as the de facto greeting for the period between Black Friday and New Year’s hangovers. Not a bad day for the company’s public relations department. 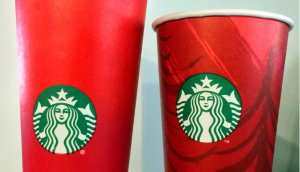 The fact is, Donald, Starbucks’ “Christmas” cup never said “Merry Christmas.” In fact, most of its holiday cups have been pretty low-key, with wintry themes such as snowflakes rather than religious symbols or phrases. Last year’s cup featured some pretty, non-denominational swirls against a poinsettia-colored background. Maybe you shouldn’t be so quick to pull the lease of that high-performing store in Trump Tower. This year’s cup – which you can rightfully say has transcended all other cups with the possible exception of the Holy Grail – is a statement of minimalism, fitting perfectly into a current design aesthetic that has given rise to such simple branding elements as the Nike swoosh, the Target bullseye, and the new, improved Google logo, and which shoved aside the coffee chain’s own former icon. It is red. There is little room for offense or applause. As scandals go, Starbucks will ride this one out happily. You can easily imagine Volkswagen, AG executives with their noses up against the window. 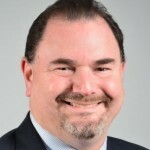 Gary Frisch is the President of Swordfish Communications, LLC., a full-service public relations agency. Follow Gary on Twitter. Next Saving For Retirement? Not These Millennials.